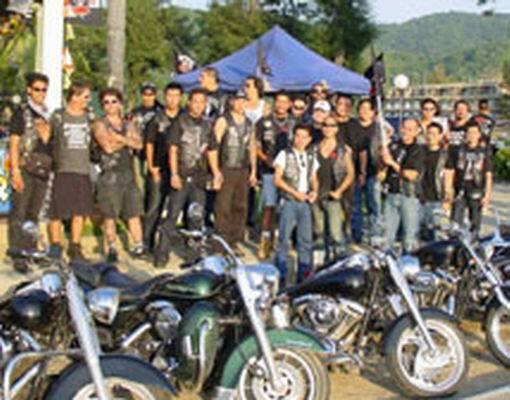 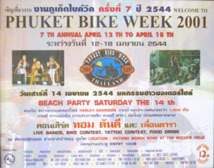 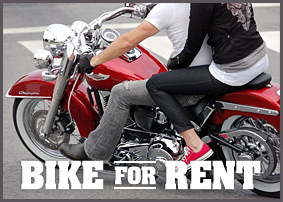 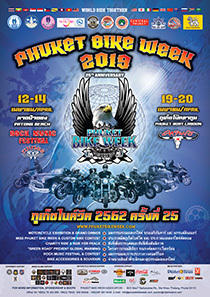 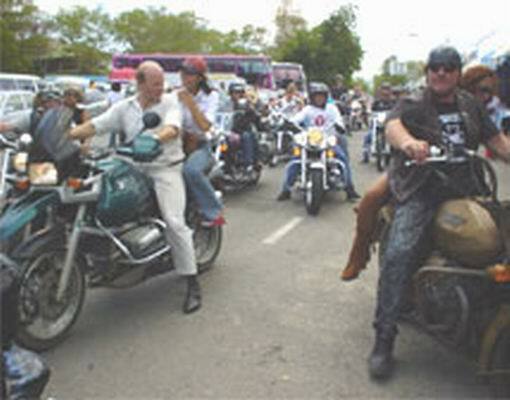 Riding safely, helping the campaign against amphetamines and having good time were the Phuket Bike Week VII’s mottos. 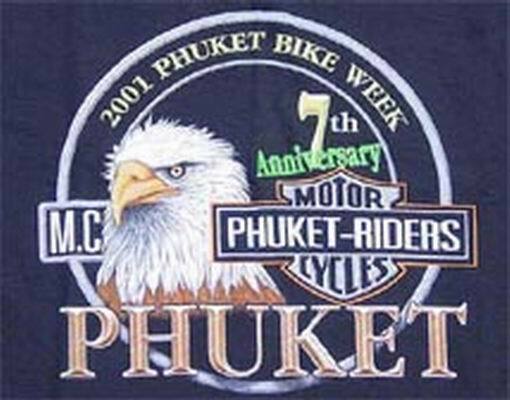 This year’s itinerary was quite impressive by its length, and wonderful by its views. 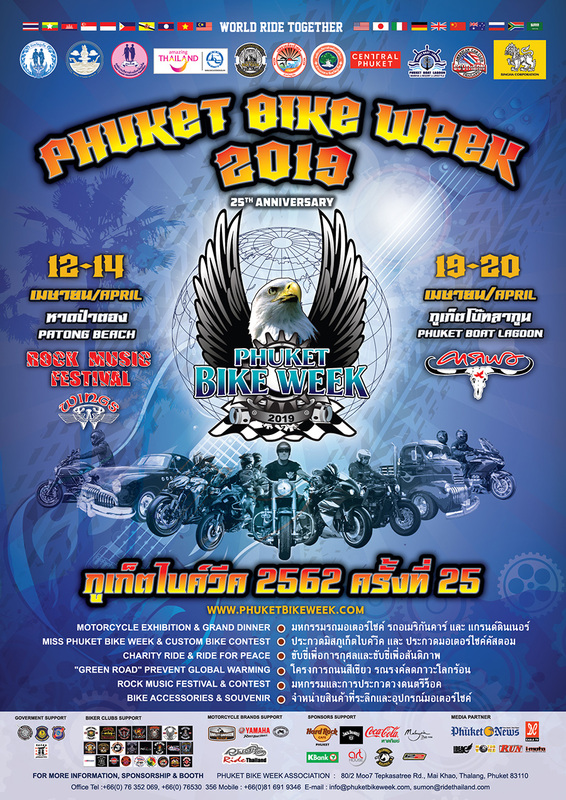 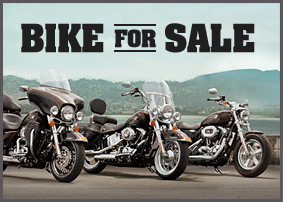 On Saturday 14th, 675 bikes and 3,000 people joined the Grand Party were shows and games were performed for the pleasure of everybody. 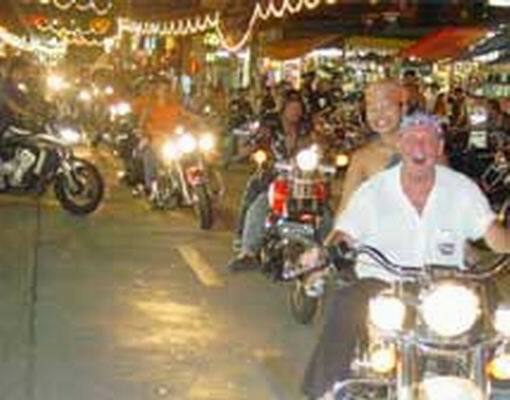 Approximately 100,000 Baht were raised and generously offered to wow schools in Patong: the Progress Muslim Children Center, Patong-Phuket and the Progress Children Center in Baan Sai Nam Yen.